Perfect piece to display in an office, or any room! 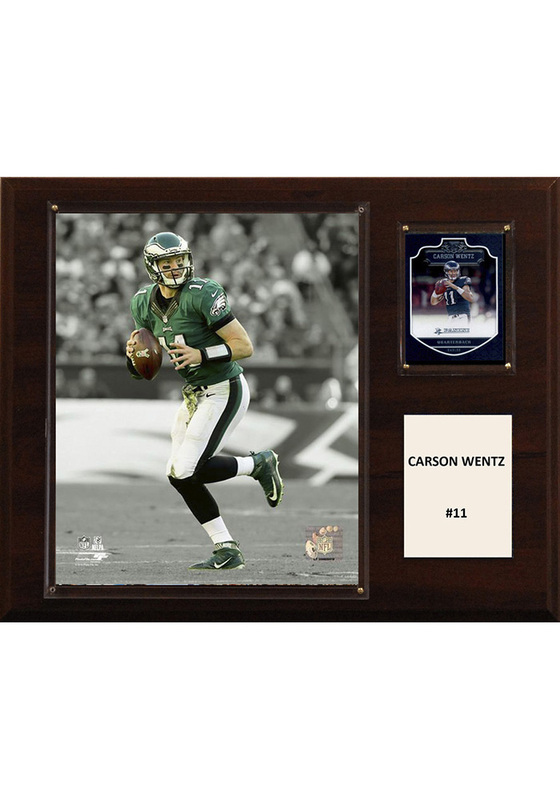 Display this Philadelphia Eagles 12x15 Pgoto Plaque to show off your Philadelphia Eagles spirit. This Plaque features a photo and football card of team player with nameplate.